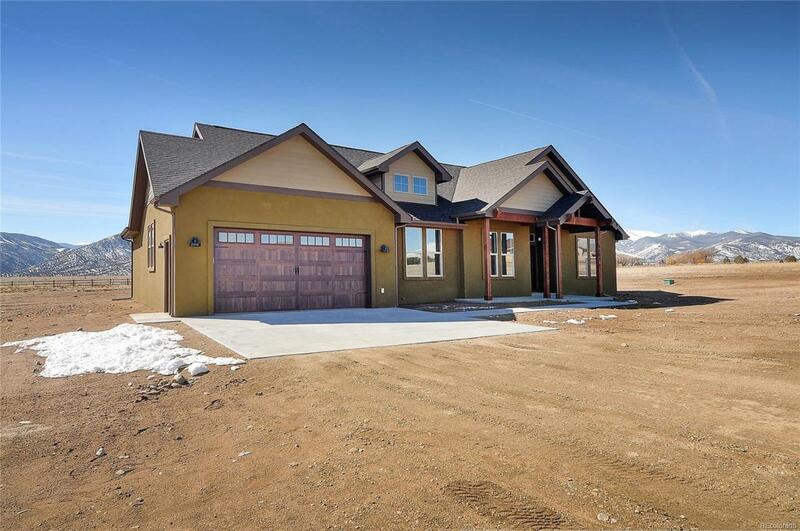 BRAND NEW craftsman style home on 2 acres in Salida, Colorado! 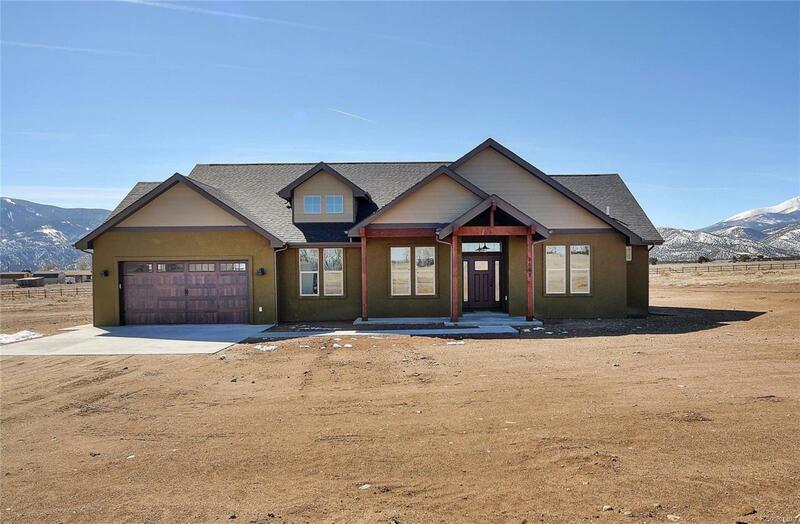 Tastefully finished 3 bedroom, 2 bath home with an additional room that can be used as an office, den, or extra bedroom for guests. The vaulted great room is the center of activity with its focal-point fireplace and breathtaking mountain views. The island kitchen includes maple cabinetry with honed marble tops and is open and inviting for ease in entertaining. Large sliding glass doors lead to a covered patio for fresh-air dining and grilling. The master suite features a large bedroom with vaulted ceiling, dual sink vanity, and a jetted tub. 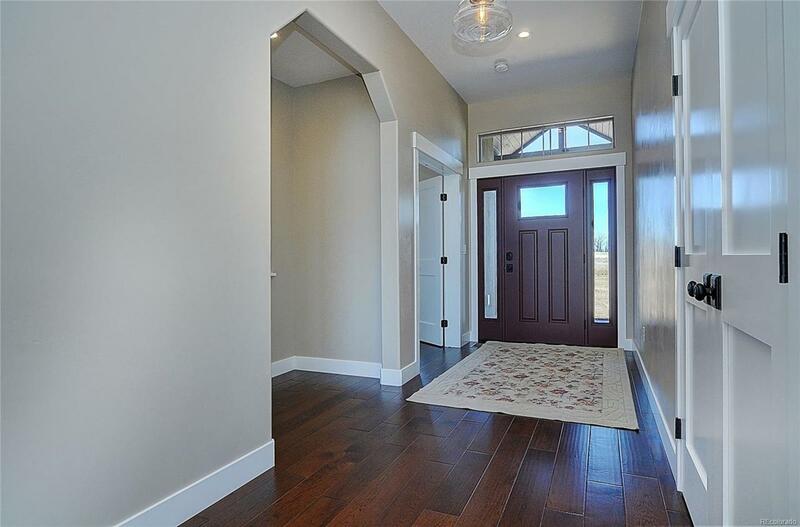 Over-sized 758 sq ft 3 car garage has plenty of space for vehicles and all your toys. This property includes irrigation water rights as well as an augmented well for outside watering. 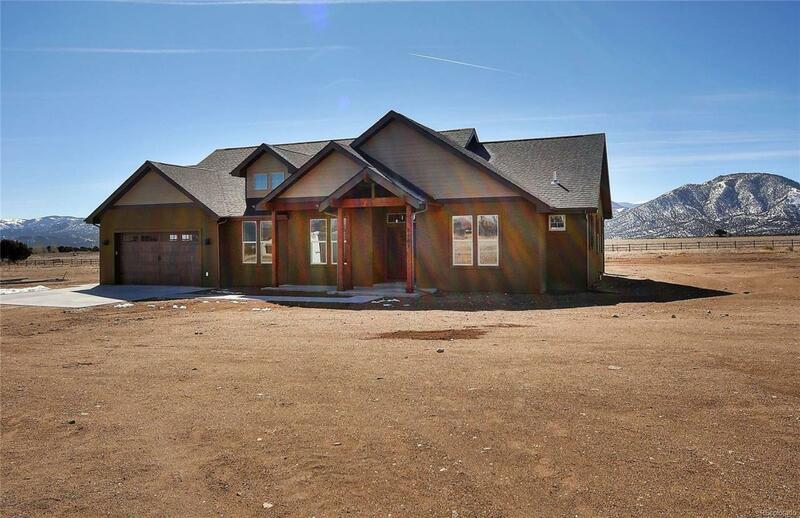 Located 6 miles from downtown Salida, 18 miles from Monarch Ski Area and minutes from National Forest and the Arkansas River. Paved road access and 360 degree views of four different mountain ranges.